Catherina McKiernan takes the women’s honours as Robert Hewison tops the men’s list. Here are the fastest Irish parkrun times on Saturday (December 1). 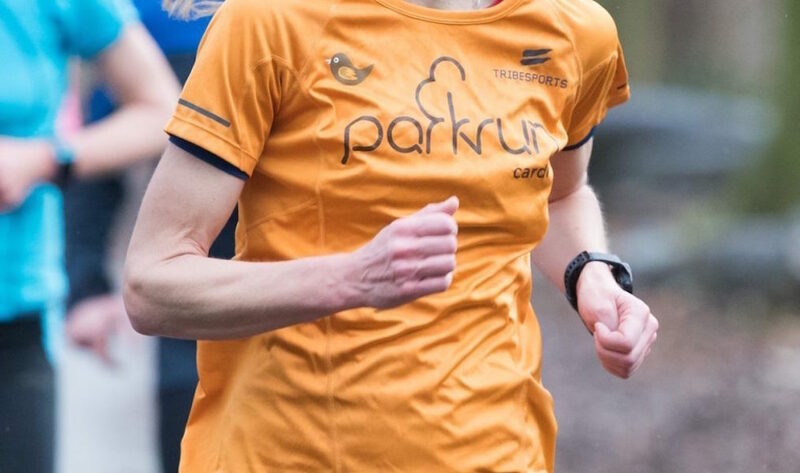 Catherina McKiernan, who was taking part in her 24th parkrun, ran 17:21 at the Malahide event to record the fastest women’s time across Ireland this weekend. 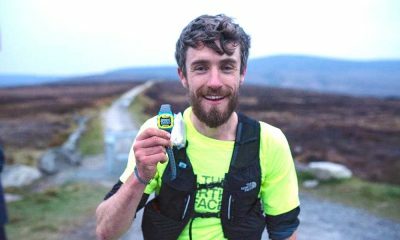 The Irish marathon record holder has topped the Irish rankings numerous times this year and last month won the Annagassan Viking 10km and the Remembrance 5k. 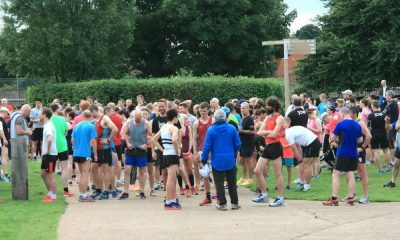 Robert Hewison ran the fastest men’s time this week after running 16:33 on his first visit to the Nass parkrun. The Kildare AC middle distance runner finished ninth in the 800m at the Irish Track and Field Championships over the summer. Kate Cronin ran 18:19 at the St Anne’s event to record the second quickest women’s time. The Raheny Shamrock athlete, who was running in her eighth parkrun, topped the rankings in Ireland last month. Teenager Charlie McGowan took the men’s number two spot after running a parkrun best of 16:43 at the Marlay event. The Coláiste Éanna, Rathfarnham runner was taking part in his 28th Saturday morning event. 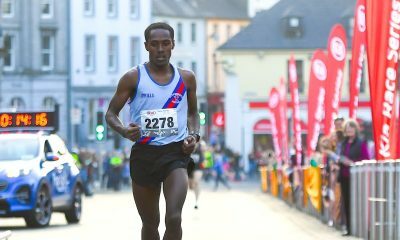 There was one unknown runner who missed out on the men’s top 10 after running 16:54 at the Marlay parkrun. 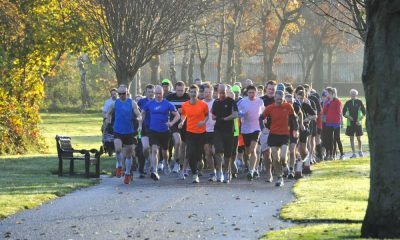 Malahide parkrun was the most represented event in the top 10 with three runners.